Despite the many distractions of a full news cycle, it’s time to start paying closer attention to Thursday’s elections in the U.K.
Much has changed since U.K. Prime Minister Theresa May stunned the world in April by calling for snap elections. 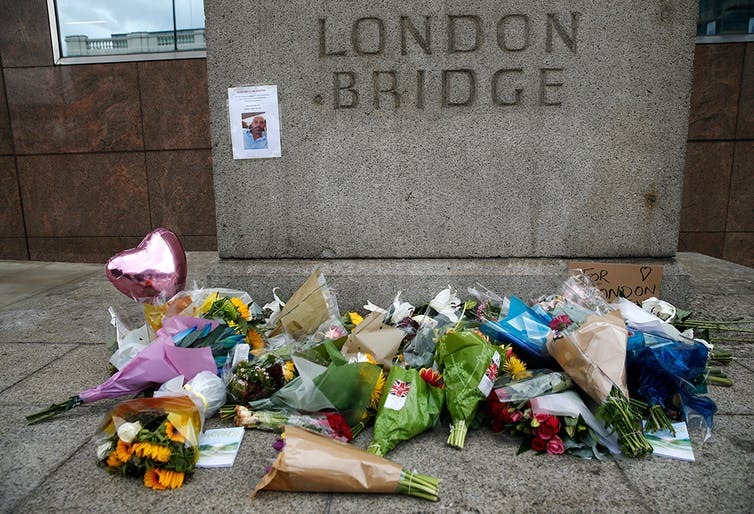 For starters, after the two recent terrorist attacks on British soil, security has joined Brexit, health care and the economy as a central issue facing U.K. voters. In addition, May’s closest rival, Labour leader Jeremy Corbyn – seen as a long shot back then – has succeeded in tightening the race. While May’s Tories look set to hold onto their parliamentary majority, they will likely receive a much slimmer mandate than they had hoped. But by and large, the most important issue continues to be Brexit, as the latest surveys show. And whichever party wins on June 8 will determine how Britain – the world’s fifth-largest economy – defines its economic future, with significant consequences for the United States. For me, a political scientist by trade, this may be the most important election since I began following British politics while studying there in the late 1990s. In a much-contested vote last June, the U.K. committed itself to leaving the European Union, the deeply integrated bloc of 28 countries that it joined back in 1973. Though the winners of this election are unlikely to reverse Brexit, they would have the power to negotiate the important details surrounding the departure. May, who supported remaining in the EU during the referendum, has promised to respect the people’s will by negotiating a “hard Brexit.” She is willing to sacrifice privileged British access to the European single market in order to ensure the country’s control over its borders. For May and the Conservatives, if Britain is going to leave Europe, it should do so fully. On the other hand, if Labour manages an unexpected victory, we might see a “soft Brexit,” one that preserves more mobility across the U.K.’s borders and more connections with the continent. Under Labour, British negotiators would probably push for continued preferential access to the single market. They could be forced by Brussels, in exchange, to accept limitations on border control as well as certain European regulations. Back in April, polls suggested that the Conservatives would win in a landslide, taking dozens of additional seats in the House of Commons. The latest polling averages, however, show that their lead has narrowed to under 7 percentage points over the Labour Party from about 18 points in April. Only the Liberal Democrats oppose Brexit and, were they to stun the country and win, might put the brakes on the process. With polls putting them at under 10 percent, that seems highly unlikely. 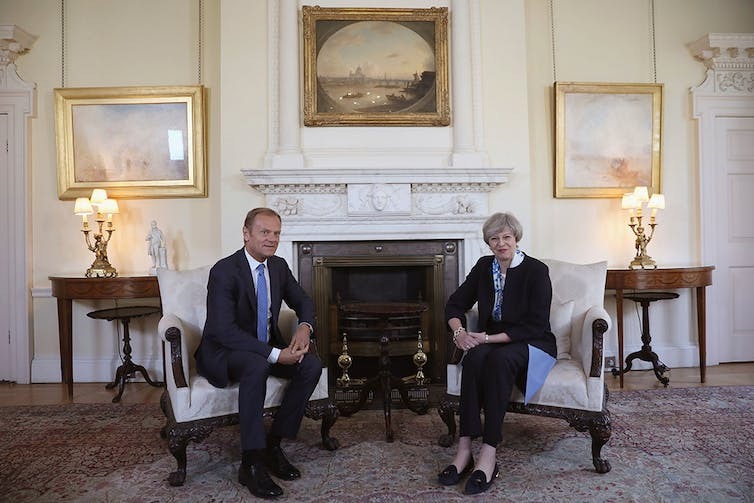 While it seems nearly certain that Britain will leave the European Union some time in the next few years, the choice between a “hard” or a “soft” Brexit is still up in the air. How will this choice affect the United States? One argument is that a “hard” British withdrawal from the EU would be a good thing for America. Without a special relationship with Europe, some say, Britain may come to prize its “special relationship” with the United States even more. It may reorient both its economy and its military strategy in a more American direction. Beyond that, the withdrawal of Britain from the EU, whether “hard” or “soft,” would finally kill the idea that the euro (which the U.K. might have eventually adopted) will someday supplant the dollar as the world’s dominant currency, good news for America’s international economic influence. While both of these effects may be real, Brexit would also have some serious drawbacks for the United States. For one thing, many American businesses depend on the U.K. as an entryway into the European market. Britain is an English-speaking country with a similar business culture to the U.S., but one that nevertheless has full access to the EU. This will change with a hard Brexit. American financial and legal firms with large operations in London are already preparing for Brexit, and many will likely shift at least some of their operations to the continent. Other American companies may follow, especially if Brexit is hard and results in a reimposition of trade barriers. The costs of these adjustments will, of course, be more serious for the U.K. than for the U.S., but they could nevertheless be significant for American companies. On the currency front, while Brexit will likely reinforce the special role of the dollar, it may also weaken U.S. exports to Europe in the short run. In combination with the euro crisis, the prospect of British withdrawal has strengthened the dollar mightily against both the pound and the euro, making U.S. exports more expensive. Other potential problems for the U.S. transcend immediate economic concerns. 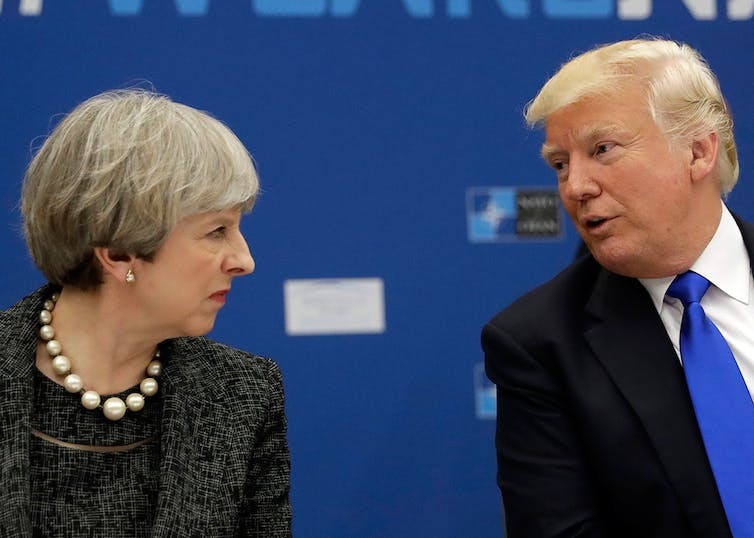 Because the British government often shares the American perspective on economic and security issues, its absence from the EU will likely reduce American influence in Europe. More seriously, Brexit could lead Scotland or Northern Ireland, both strongly pro-European, to threaten the territorial integrity of the U.K. The Scottish National Party is again calling for an independence referendum, and there are renewed demands in Northern Ireland to merge with the Irish Republic. On the European continent itself, Brexit could threaten the cohesiveness of the EU, though this is not a likely outcome given the recent elections in France and the Netherlands in which pro-EU candidates won. In any case, the instability that Brexit has introduced into Britain and Europe risks weakening America’s most important liberal allies in the face of resurgent threats around the world. All of this fallout, while probably to some degree inevitable, would be exacerbated with a harder Brexit. It would also be worsened by drawn-out negotiations that extend the current uncertainty into the indefinite future. In the final analysis, this election and its aftermath will help determine whether Britain and Europe can quickly return to the economic prosperity and stability of the recent past. Fact Check: does Vladimir Putin really want a Brexit from the European Union?